Knowledge is power. 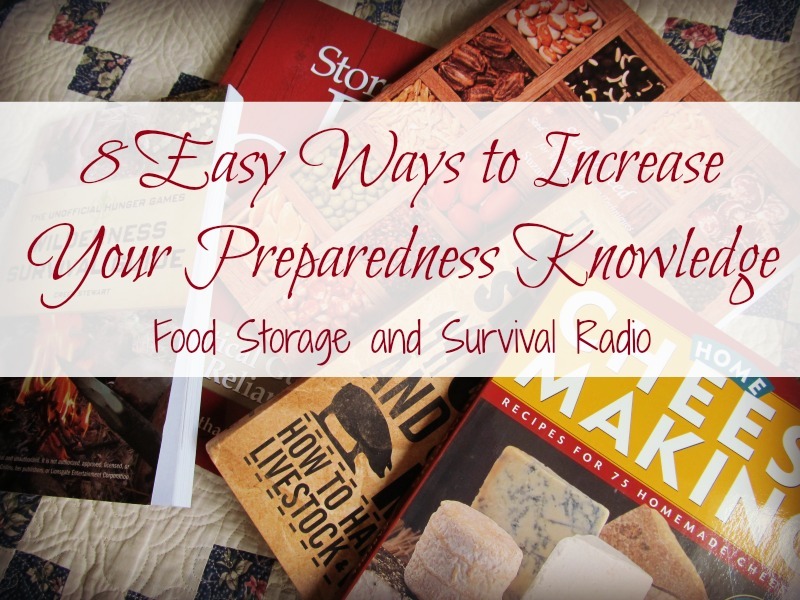 In this episode I share eight easy ways to increase your preparedness knowledge. From free videos to books and magazines to podcasts, there’s sure to be a method that fits your learning style!